. 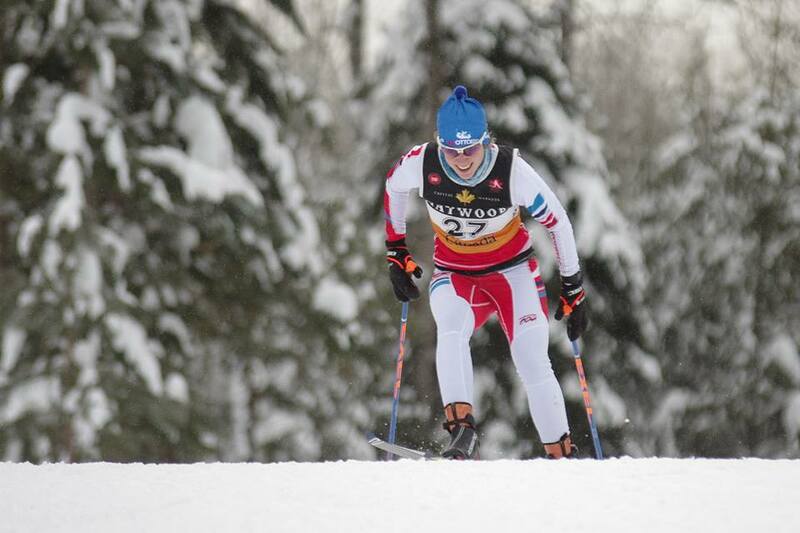 : Race report: Noram Sprint Day in Thunder Bay :: Ski XCOttawa.ca :: Skiing in Ottawa and Gatineau Park :. 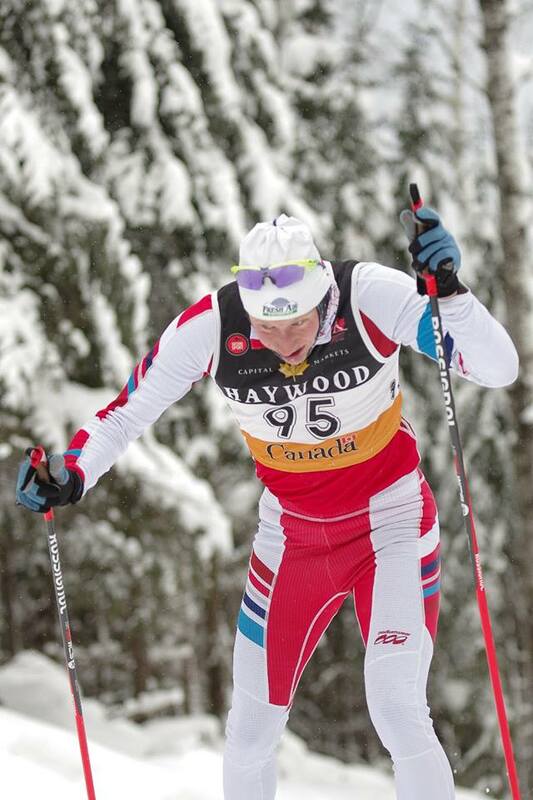 XC Ottawa was in Thunder Bay last week for an exciting week of racing at the 2016 Haywood Noram event! The Noram races were combined with the World Junior/U23 Trials and Ontario Cup #1 events, drawing racers from across Canada. Our crew of 6 arrived at the airport on Tuesday afternoon and set up camp in the Lakehead University residences – a great, affordable place to stay if you’re ever looking. Plus the all-you-can-eat cafeteria meals are good for a group of hungry skiers! 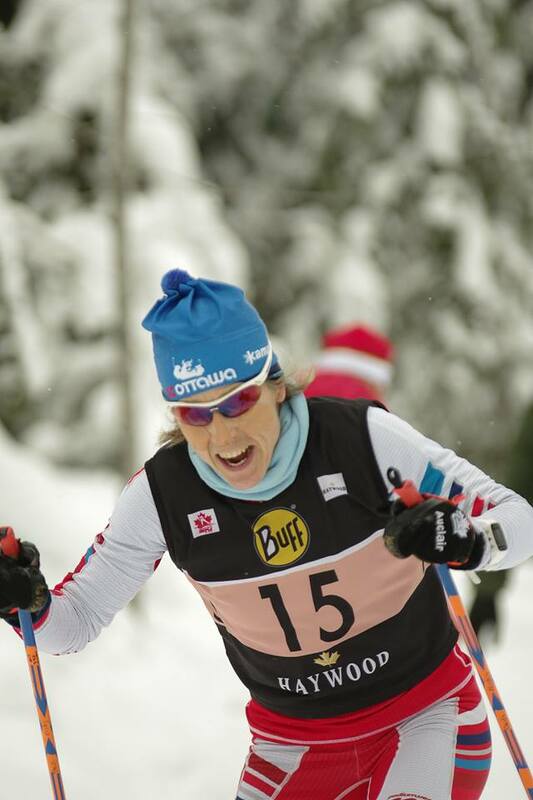 Our first race took place on Thursday January 14th at the Lappe Nordic centre. This was a 1.3km skate sprint. The course was a quick and gently winding descent for the first half and then a steep climb up Pilon’s loop for the second half. The Pilon hill was recently renovated to head directly back to the stadium so it was a quick down and up. The fastest man (Angus Foster) qualified in 2 minutes 27 seconds, and the fastest woman (Andrea Dupont) finished in 2 minutes 59 seconds. 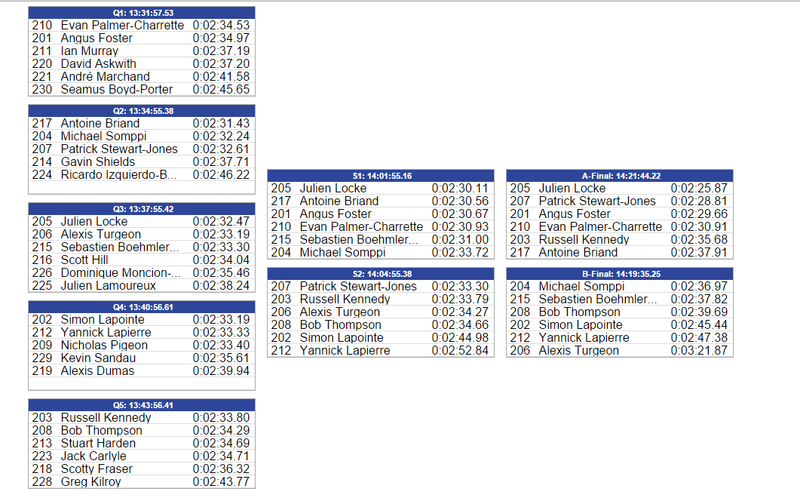 From the XC Ottawa team, Ingrid, Sheila, Andre and I raced the qualifier, while Megan and Karl took the day to ski easy. All 4 of us qualified for the heats, and Sheila managed to move from the quarterfinals into the semifinals and then the B-final for a solid day of racing! All in all, it was a ton of fun amidst some of the best Canadian racers! Andre working super hard on his offset and his drool. Ingrid looking super strong, as always! 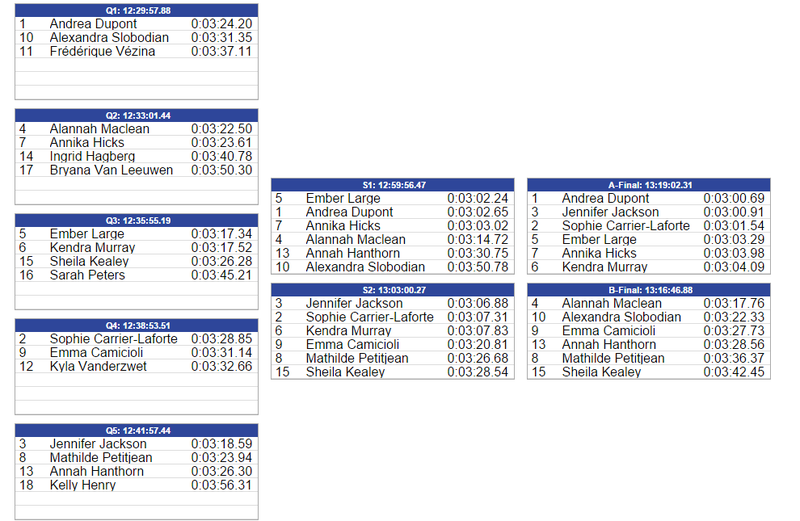 And lastly, a screenshot of the results of the heats (from zone4.ca). Race Report: Silver Star Update: Classic Sprints - What a Day! Race Report: XC Ottawa Posts Excellent Results at Easterns! 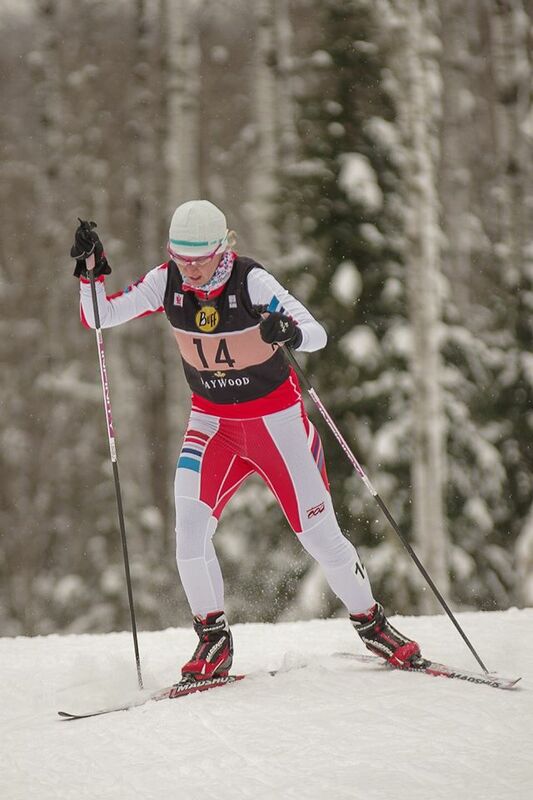 XC News: Canadian World Cup Interview: Chandra Crawford.